Tickets available through Triple Door. 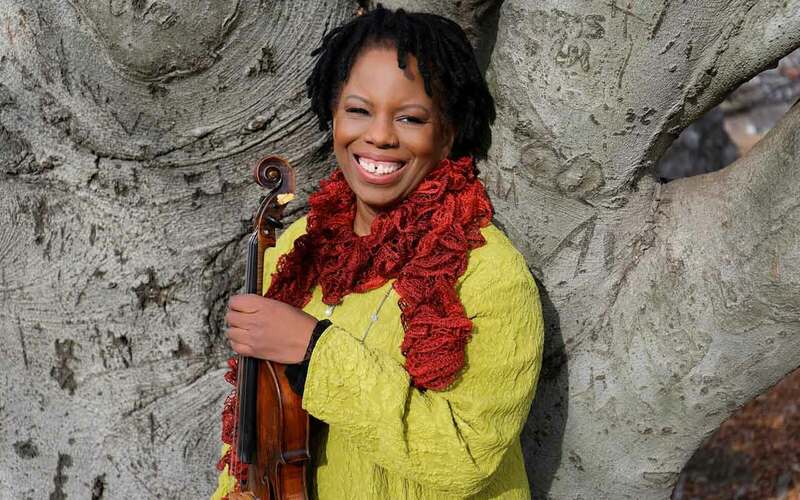 The brilliant violinist has been honored with a MacArthur award for her compelling concepts and style. Pianist Xavier Davis joins her longtime collaborators, Chris Lightcap (bass) and Alvester Garnett (drums).